Lol amazing mani...as always! 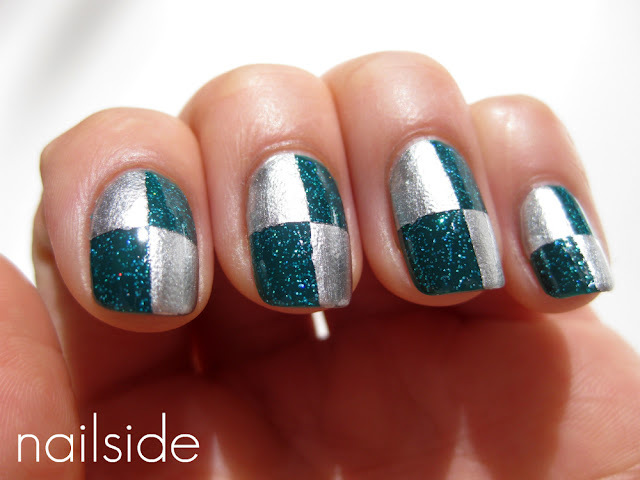 =) I think I should try out the checkers one day but i'm not sure if they'l look good on my sometimes oval sometimes squoval nails lol! 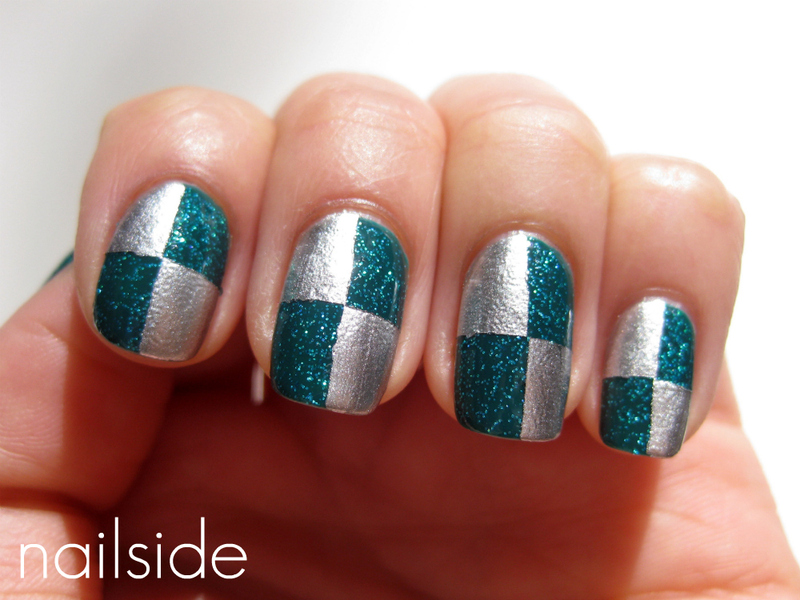 Ugh Untamed Luxury is ridiculously gorgeous on your nails! Thank you Sara and Pinupcherrymakeup!